Answer "What kind of character does chow-chow have?" This "What kind of character does chow-chow have?" answer for dog breed Chow Chow was viewed by 1334 visitors. Chow-Chow can be easily distinguished among the other breeds. They are almost like cats – proud, independent, and stubborn. Despite the fact that their hair is so soft and warm, so it looks like these dogs were created for hugs, they are not really happy with all those strangers and kids trying to hug them. Chow-Chows are very smart, but they are hard to motivate to obey. First of all, these dogs search for their own profits. These dogs will not tolerate any physical force. 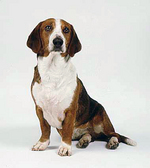 Once you have hit your dog, you can be sure that it will become aggressive and unpredictable. These dogs want you to treat them with respect. And they will give this respect back if they consider that you have deserved it. 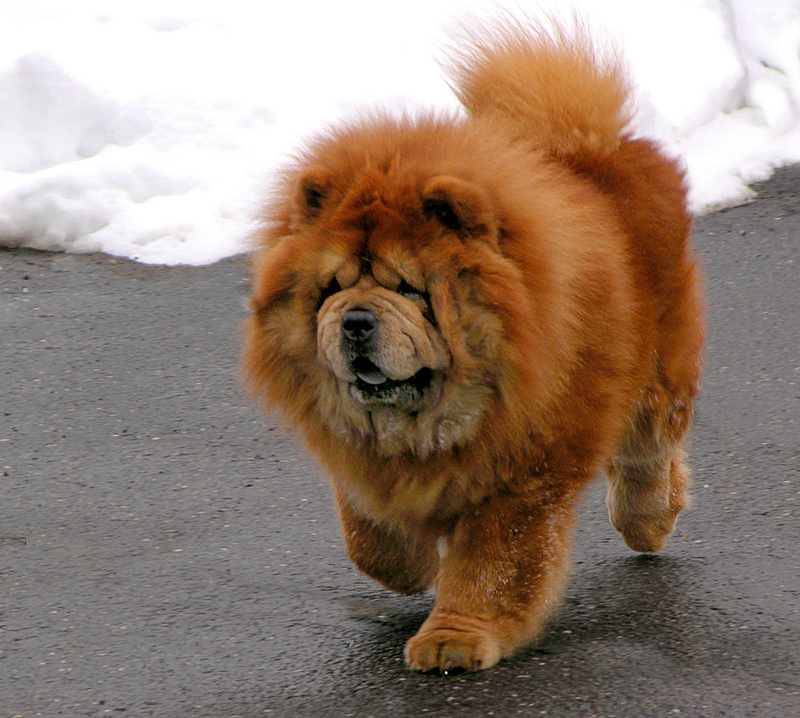 The character of Chow-Chow is proved by its appearance. The people, who are got used to the friendliness of these dogs, often cannot understand their intolerance and hostility to strangers. But Chow-Chow gives all its love to its loved ones, not leaving the room for anyone else. This dog can take care of itself. RU: Какой характер у Чау-Чау?